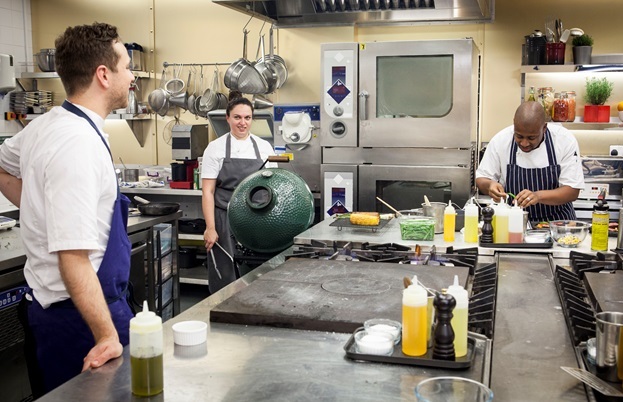 See what the first three chefs to hit the Great British Menu kitchen got up to, and which one managed to make it into the final. With the radical changes to The Great British Bake Off now distant news and MasterChef storming towards its season finale, it’s time to tune in to the nation’s favourite over-the-top culinary competition. 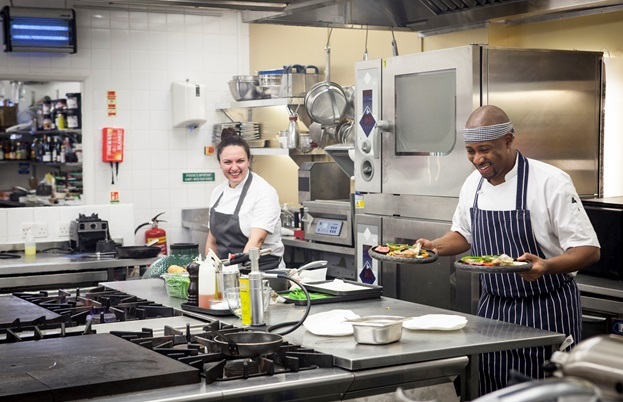 Great British Menu is back, with twenty-four of the country’s top chefs battling it out for the chance to cook a course at the grand finale banquet. 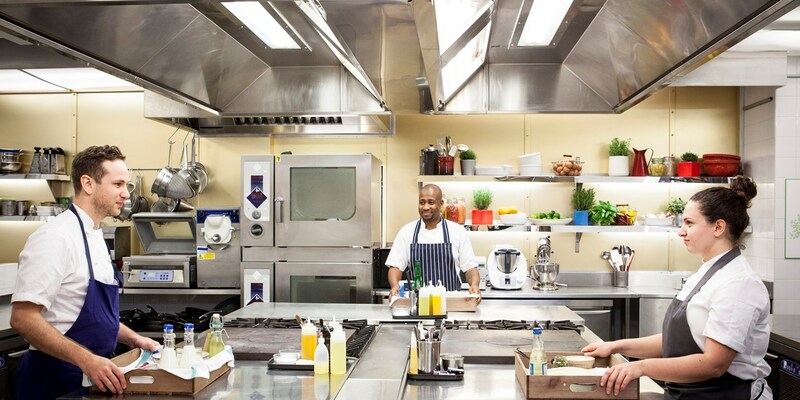 This year, contestants have been tasked with creating a taste of British summertime for the Wimbledon Championships’ 140th birthday celebrations. Will the chefs smash it with ambitious twists on strawberries, cream and Champagne? Will the judges love each dish? Or will the true spirit of British summertime shine through in a washout of soggy sandwiches, backhanded compliments and dodgy tennis puns? Only time glued to your TV – or reading our weekly round-up – will tell. 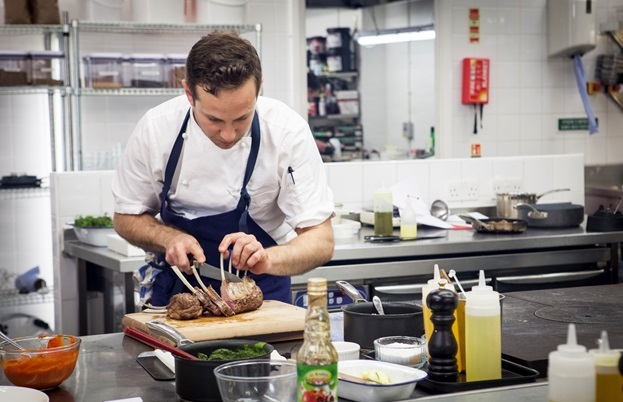 Round one of the competition kicked off with three contestants from London and the South East. This region is always a strong contender in the competition, with Mark Froydenland in charge of the main course for last year’s banquet, something emphasised by guest judge Angela Hartnett from the start and reiterated by Oliver Peyton on Friday night. No pressure then. 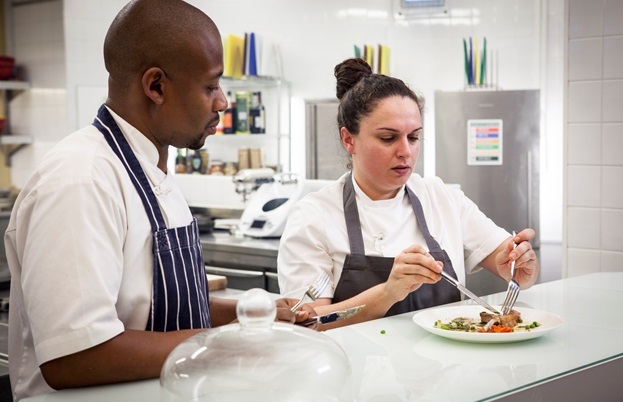 After Michel Roux Jr’s protégé Mike Reid was eliminated on Thursday (possibly the combination of strawberries, cured amberjack and aerated white chocolate was a Wimbledon-inspired step too far), it was up to Tom Kemble and Selin Kiazim to show us what they were made of. Cue an intense few hours in the kitchen accompanied by plenty of the awkward banter that the show – whether intentionally or not – does so brilliantly. When Mel, Sue and Mary Berry quit Bake Off, a nation mourned. Little did we know it would set in motion a chain of events leading to the loss of veteran Great British Menu judge Prue Leith. Prue’s good humour, excellent palate and no nonsense approach to judging have played a crucial part in the show’s panel over the years, not least in keeping Matthew Fort and Oliver Peyton in check. But change can be for the good, and with her departure comes the arrival of Andi Oliver. 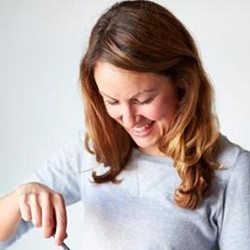 Andi, whose credentials include Saturday Kitchen, Food Glorious Food and hands-on experience cooking in her own restaurant, looks set to add a much needed lust for modernity to the somewhat traditional palates of the existing panel. This week Matthew, Andi and Oliver were joined by guest judge Leon Smith, who has coached – amongst others – Andy Murray, and whose main contribution to the show appeared to be a series of overplayed (sorry) tennis puns. After the judges had systematically picked apart Tom Kemble’s rather pretty, but clearly style over substance, take on gazpacho Marbella Memories, Leon announced ‘this dish is going out in straight sets’. By the meat course, it was becoming clear that Selin Kiazim had pulled into the lead. Her Grand Slam Lamb looked a lot more elegant than it had in the cook-off on Wednesday night and the judges were wowed by the sense of theatre and banquet potential. By contrast, Tom’s take on lamb, Salt and Smoke – despite a delicious side of petits pois a la française – felt a little underwhelming. As the meal stormed towards its final stages, Tom Kemble had one chance to redeem himself with his elegant dessert From the Hedgerow. Having scored nine from Angela in the practice round, it once again wowed the panel of judges who went into raptures over the sourdough tuile dusted in raspberry powder and declared it to be ‘like a piece of modern art’. By contrast, Selin’s Ladies in White was met with extreme dissatisfaction, spoons scraping sadly at the icy parfait and noses wrinkled at the giant – and, as Angela had argued, unnecessary – ball of kataifi pastry. But a winner is not on one dish made, and despite his valiant attempt to claw back the competition in its final sweet stages, Michelin-starred Tom lost out to Selin’s big, bold flavours, clever use of props and modern twists on a traditional brief. Selin was clearly thrilled with her win and it will be exciting to see how her food evolves for the next cook off. One round down, seven more to go. Suddenly summer doesn’t seem so far away.